When most people think of a backyard shed they envision a structure that houses their lawnmower, tools, pool supplies and Christmas decorations. But, sheds can be used for so much more than just storage! Read on for 5 different ways you can use your shed for more than just storage space. 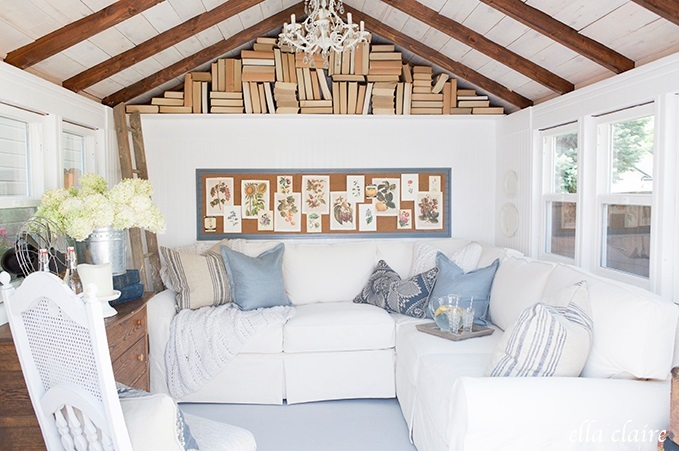 She Shed: Sheds are no longer just Dad’s favorite backyard accessory! If you are looking for a place to call your own, and perhaps a little more me time to create your own she-shed. Transform your ordinary shed into the ultimate outdoor retreat by adding a few of your own finishing touches. With backyard sheds in over 25 paint and vinyl siding colors, you can customize the exterior of your shed to match your personality and your style. Once you’ve chosen the features on the outside, turn your attention to the details inside. You can create a crafting area, a quiet place to read and relax, a judgement free zone for exercising, or a place where you watch your favorite TV shows in peace. Man Cave: For all the men out there who feel like they need a place where they can push pause, a shed can make a great Man Cave. 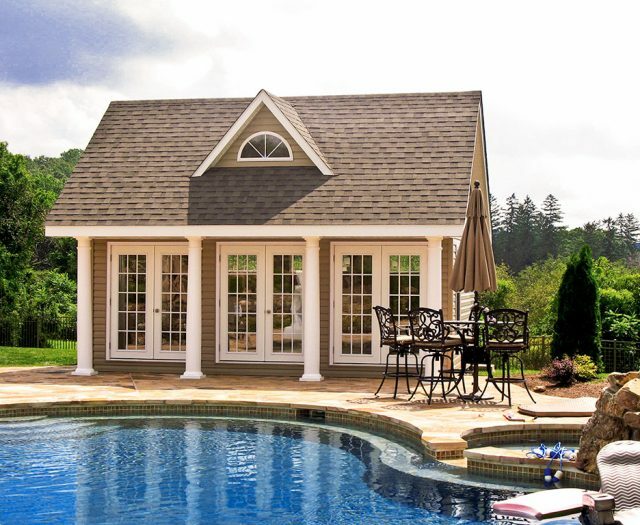 Select a backyard shed size and style that will accommodate your desired activities. Then fill the inside with your favorite sports team memorabilia, TV, or the old chair you just couldn’t quite throw away. Claim your space and make it a place to call your own where you can recharge, hang with friends, take a nap, or just unwind. 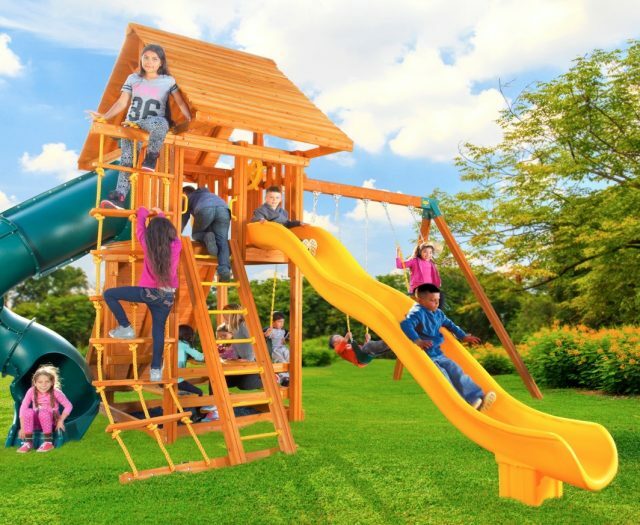 Playhouse: What better way to keep the kids entertained, outside, and having fun than with their very own playhouse! 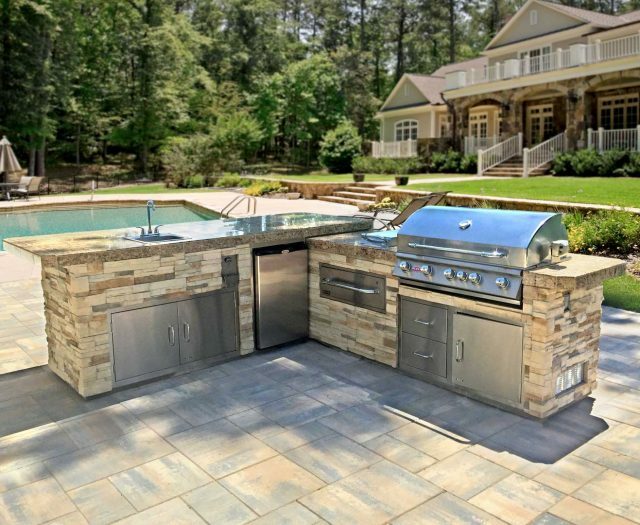 Transform the shed into the coolest backyard clubhouse. With storage buildings both big and small, we can help you create your children’s dream playhouse. Fill the inside with posters, comfy chairs, coloring books, crafts, or legos! Let your kids imaginations take flight as they decorate, play, and have lots of imaginary tea parties in their new space that they can call their own. Don’t be surprised if the neighbor’s kids are always heading to your backyard. Office: If you work from home and are in need of a quiet space that is separate from the living area, use your outdoor shed as an office space. A shed offers a space where you can spread out freely without having to take over the kitchen table. Not to mention, a calm space with no interruptions can help decrease distractions and increase productivity. Workshop: If you enjoy wood carving, building, painting, or creating, transform your backyard shed into a workstation. An outdoor shed can easily be converted into a personalized workshop to house all of the projects that have been taking up space in the garage. Customize your shed inside and out with what inspires you and what keeps you motivated to create. Backyard Sheds are a perfect solution for all of your storage needs, but they can also be so much more. Give yourself, your kids, or your spouse, the gift of your own personal space and let the creativity begin!